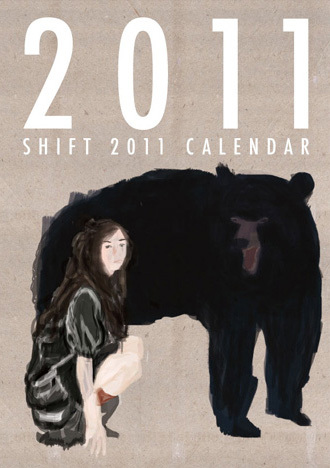 SHIFT, a Japan-based international online magazine that features creative culture, has announced the continuation of their short films and calendar competition for 2011-2012. (Last year’s results were quite impressive.) The details for submission have been included below. 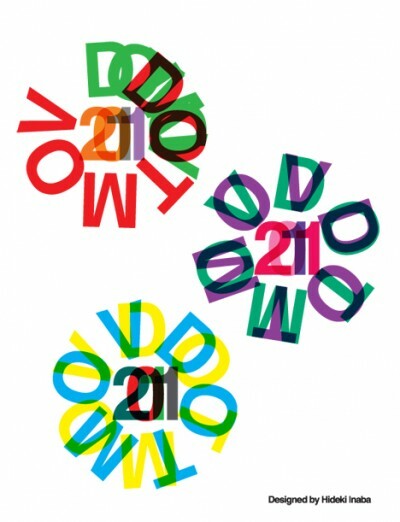 Online magazine SHIFT presents DOTMOV Festival 2011, a digital film festival aiming to discover talented creators and provide them with an opportunity to show their works. Works submitted from all over the world will be screened throughout the world venues from November 2011 (screening schedule will be different depending on the venue). Last year‘s total submission was 237 works from 26 countries. The tour schedule will be announced on this page. Entries will be accepted starting June 15, 2011. More information here. Shift has been trying to offer artists many platforms to showcase their works online. The Shift calendar competition has been launched in 2003 successively. Since then, it pushes the boundaries between online and off line using a “calendar” as its medium. Entries are invited from all over the world and selected works will be distributed throughout the world in the format of a physical calendar. Entries will be accepted starting June 15, 2011 and ending on August 20th, 2011. More information here. Posting added to WWP by hongkonggong, May 26, 2011.